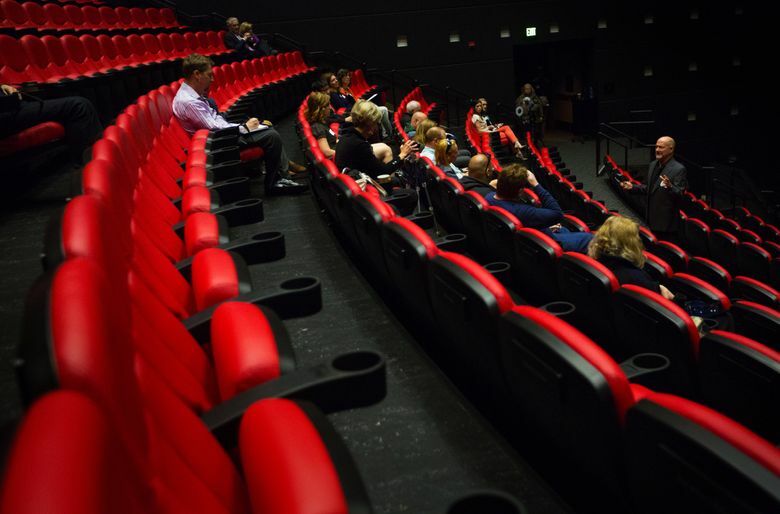 Laser-powered technology, new seats, a new screen and “immersive” sound are part of the theater’s recent renovation. It opens with screenings of “Avengers: Age of Ultron” on April 30. It closed for extensive renovations several months ago, but the theater will be back in business Thursday, April 30, with a sold-out late-night screening of the latest installment in the “Avengers” franchise. “Humpback Whales 3D,” directed by MacGillivray, will alternate with “Avengers: Age of Ultron” beginning Monday, May 4. Both are digital presentations, as opposed to film. 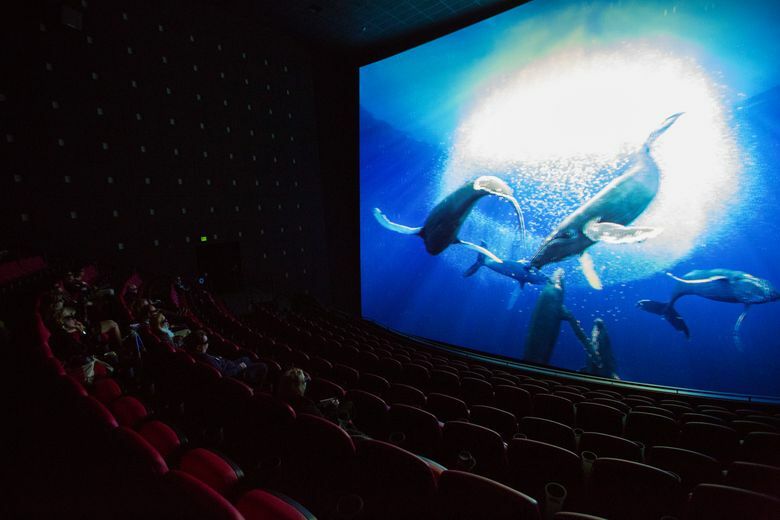 “Interstellar,” which ended its run in January, was the final 70mm IMAX film to be shown there, although the Science Center’s other IMAX theater, which began as the Eames Theater in 1979 (it’s now called the Paccar), is still equipped to show IMAX movies on film. He’s also impressed by what the Science Center calls “the world’s most advanced cinema technology.” Thanks to a generous donation by an anonymous local family, images are brighter, contrasts are sharper, colors are stronger, and the sound now seems to come from everywhere. 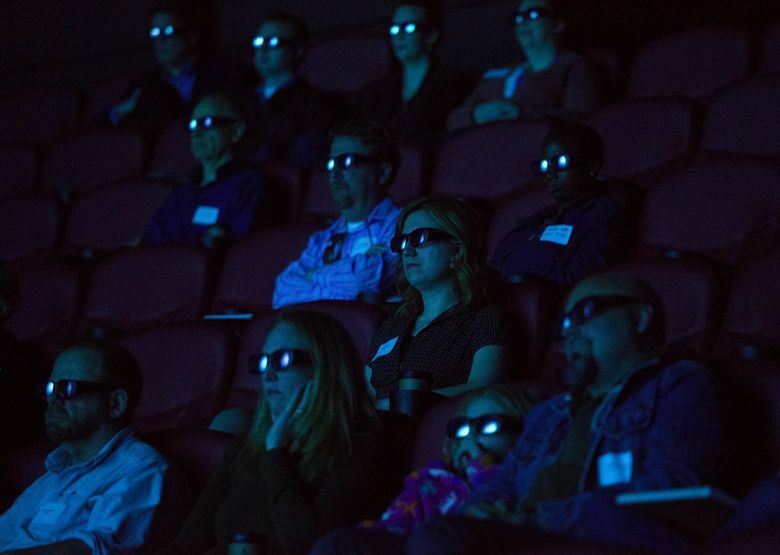 “Blacks are blacker, and whites are whiter,” said David Keighley, IMAX’s chief quality officer and executive vice president, who also came to town to check out the renovation. In addition to state-of-the art, laser-powered projection and “immersive” sound, the Boeing IMAX now has new, wider seats and a new screen.